Ayurveda says that certain combinations can disturb the normal functioning of the stomach and create imbalance in our body. New Delhi : At some point, we cannot ignore the do's and don'ts mentioned in the ancient Indian science books. Mostly, when it is about health, we need to pay special consideration. 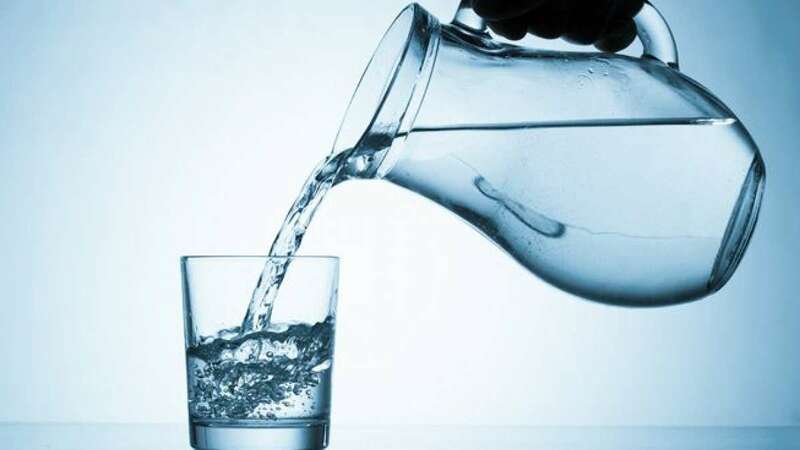 Drinking water after consuming certain foods may result in serious health consequences. Ayurveda says that certain combinations can disturb the normal functioning of the stomach and create imbalance in our body. We should not drink water immediately after eating watermelons because, According to a nutritionist, water slows down the absorption and digestion process in our stomach leading to an acidic tummy. According to a nutritionist, water slows down the absorption and digestion process in our stomach leading to an acidic tummy. According to an Ayurveda expert, drinking water after eating bananas is a strict no. Consumption of water after eating bananas, especially cold water can lead to severe indigestion. Apparently the inherent characteristics of bananas and cold water are similar which lead to a clash and cause indigestion in the body. It is recommended to wait for at least 15-20 minutes to drink water after eating a banana. Citrus fruits contain citric acid in them. When you eat food, the stomach releases certain acids in response and that determines the pH level. If the pH level is disturbed, it can lead to acidity, indigestion, or gas in the stomach. Drinking water after eating citrus fruits can also cause a similar imbalance and lead to problems like indigestion. A lot of people complain about a stomach ache or uneasiness if they drink water right after drinking a cup of warm milk. Drinking water after milk slows down the process of metabolism for milk proteins, and makes the stomach acidic. Water dilutes the acids produced by the stomach in reaction to the milk consumed, leading to production of more acids, causing an imbalance.